Fred J. Balshofer was born on November 2, 1877 in New York City, New York, USA. 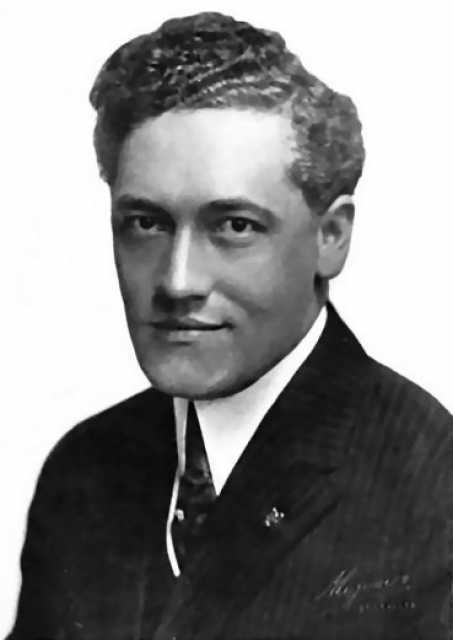 He was an American Director, Producer, Director of Photography, known for The doctor's double (1911), His better self (1911), The Civilian (1912), Fred J. Balshofer's first movie on record is from 1909. He was married to Cecil Weston (????-1969). Fred J. Balshofer died on June 21, 1969 in Calabasas, California, USA. His last motion picture on file dates from 1920. Biographical Notes in German: Gründete 1914 mit Ford Sterling die Sterling Film Company, in 1915 mit Joseph Engel und Richard A. Rowland die Quality Pictures Corporation und 1916 die Yorke Film Corporation.